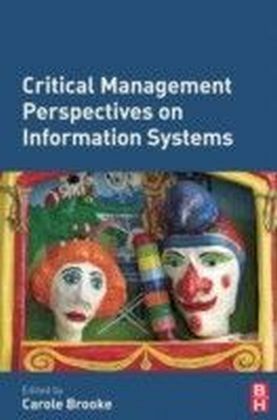 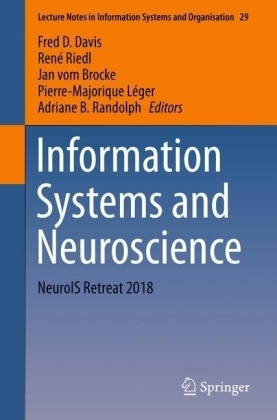 Critical Management Perspectives on Information Systems provides a coherent set of reference points to show students and researchers the organizational issues of information systems in theory, method and practice. Combining fresh and insightful contributions from lead researchers in the field, the book illustrates the diversity of approaches to critical research, presents practical examples and demonstrates the lessons learnt from applying a critical approach. 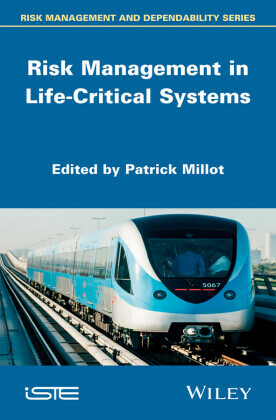 Exploring the management and organizational issues of information systems from a range of critical theory viewpoints, Critical Management Perspectives on Information Systems sets out the key theoretical underpinnings of different critical approaches and considers the issues associated with designing critical methodologies for systems design and study. 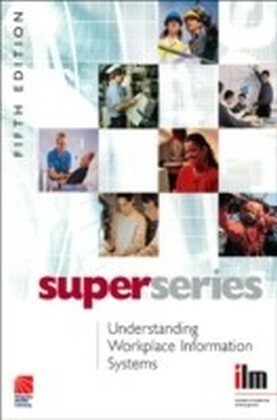 The book is suitable for final year undergraduate, research and postgraduate courses in information systems, management and organizational studies.